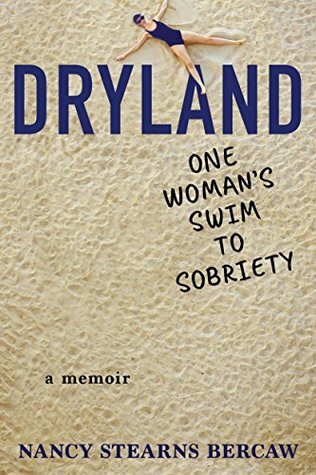 Dryland was a relatively quick and easy read for me. I don't usually read a lot of nonfiction, when I received the invite from TLC Tours I felt this one had potential. While living in Abu Dhabi the author finally come to terms with her addiction to alcohol and stops cold turkey. The story went back-and-forth in the time, from the day she made her decision to quit and then backtracks to her life story and how she got to where she was. So you really need to pay attention to the chapter dates to avoid confusion. The traveling to different places was interesting and showed the different cultures the author was able to experience. I appreciate her honesty here and being so open, letting readers into all that she has been through. While I commend the author for her decision, she never really came out and said she was an alcoholic and my overall impression felt like it was too easy a thing to give up and realistically I am not sure that is the case normally. Showing more of the physical and mental struggles she went through would have really enhanced this memoir. 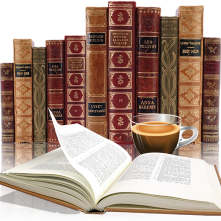 But all in all a nice read. 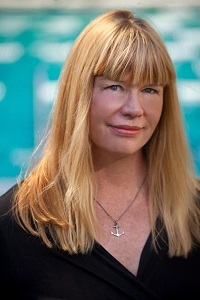 Writer and national champion swimmer Nancy Stearns Bercaw is a seventeen-time NCAA All-American athlete and was inducted into the University of South Florida’s Athletic Hall of Fame in 2009. Her writing has appeared in publications around the world, including the New York Times, the Huffington Post, the Korea Herald, U.S. News & World Report, Abu Dhabi’s Tempo magazine, and ScaryMommy.com. 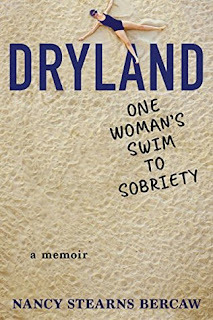 In addition to Dryland: One Woman’s Swim to Sobriety, she is the author of Brain in a Jar: A Daughter’s Journey Through Her Father’s Memory and a contributor to Chicken Soup for the Soul: Living with Alzheimer’s and Other Dementias. She lives in Vermont with her husband and son.